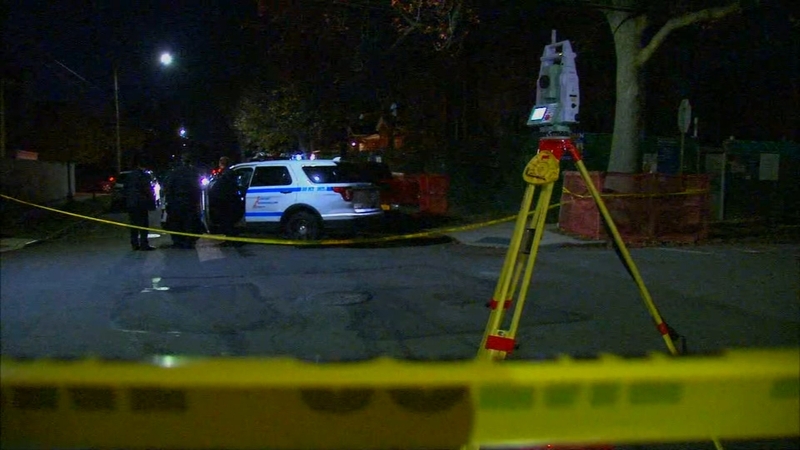 WHITESTONE, Queens (WABC) -- A driver was arrested in a hit-and-run that injured a pedestrian in Whitestone, Queens Thursday night. The crash happened at the corner of Murray St. and 17th Rd. just after 7 p.m.
52-year-old Carmine Minichino of 101-09 46th Avenue in Queens was charged with leaving the scene of an accident, driving while intoxicated and aggravated unlicensed operator of a motor vehicle. The 71-year-old victim sustained trauma and a compound fracture to the right leg. He is in critical condition at Flushing Hospital.